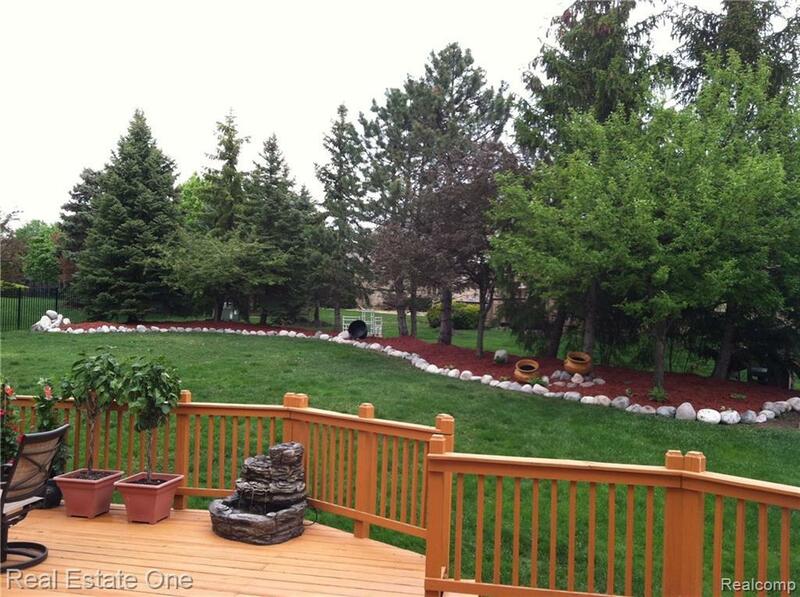 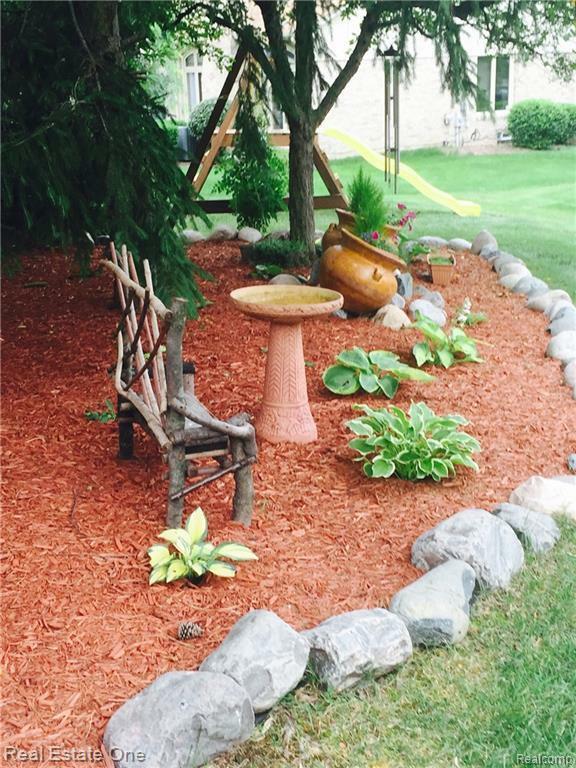 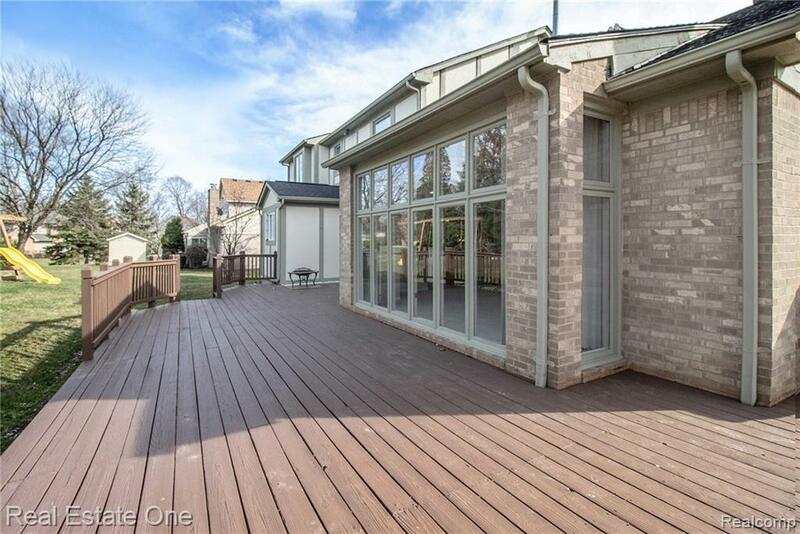 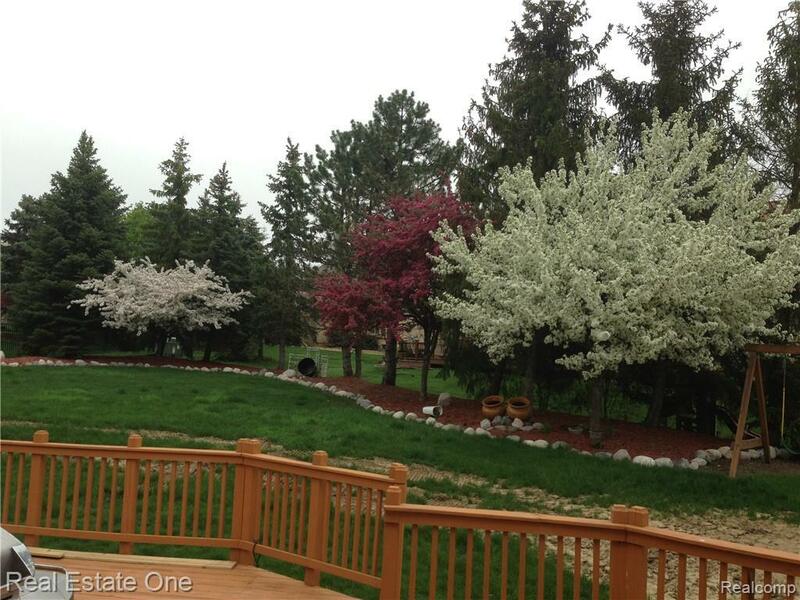 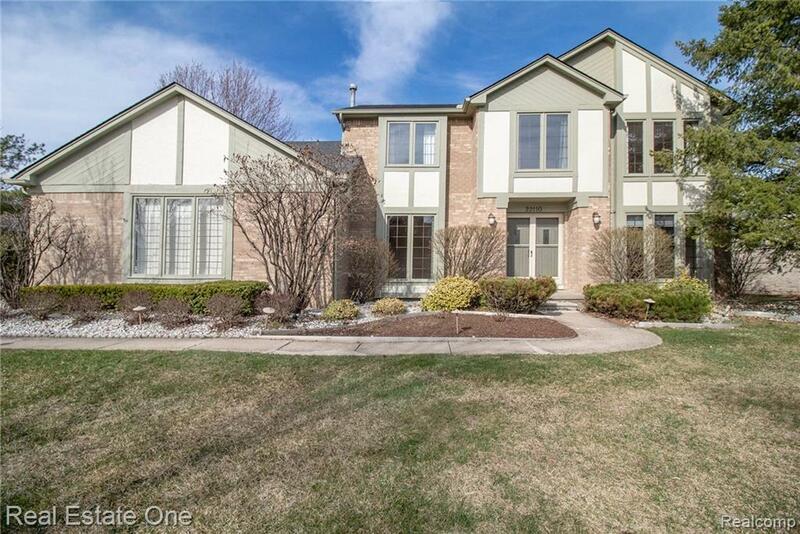 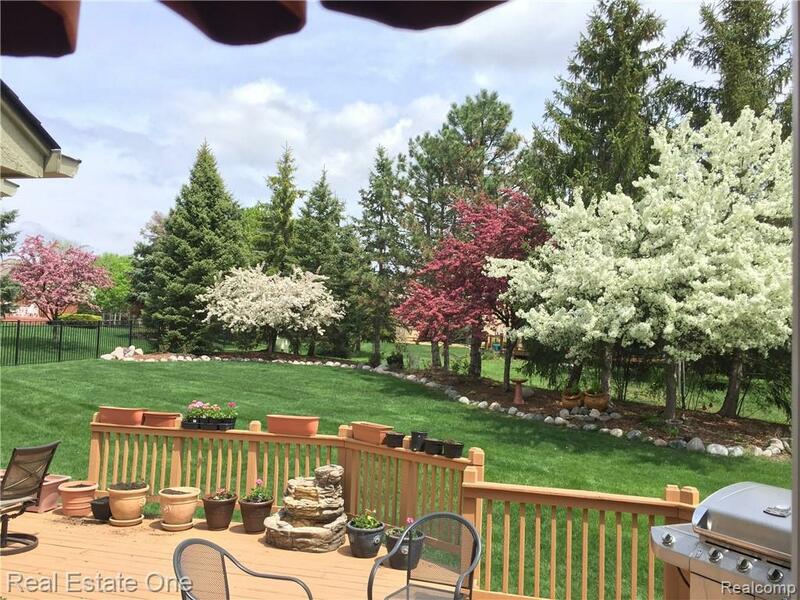 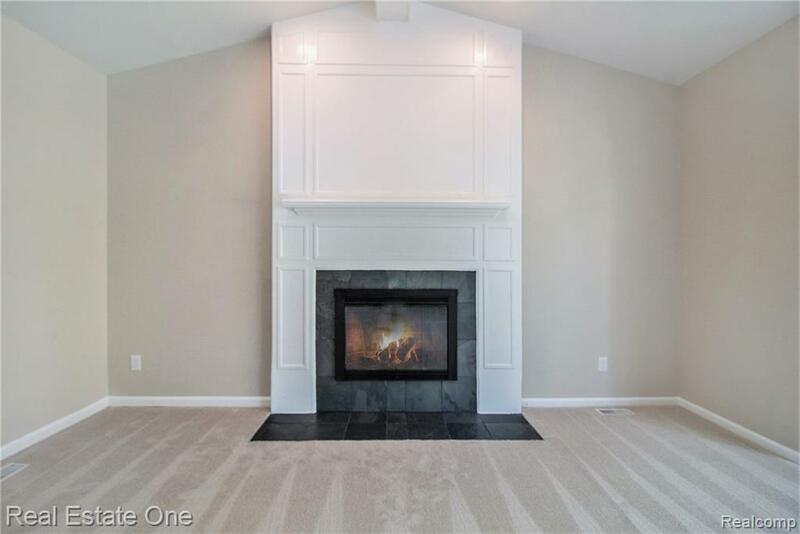 Fabulous 4 bed, 2.1 bath colonial house located in Green Valley Estates of Farmington Hills. It is closely located to major free ways, shopping, dining and parks. 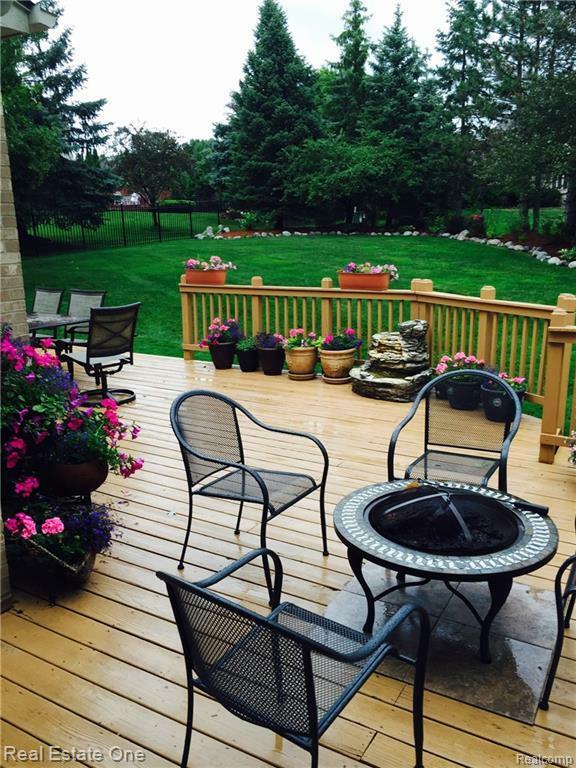 More than $100,000 was spent in recent upgrades (2015). 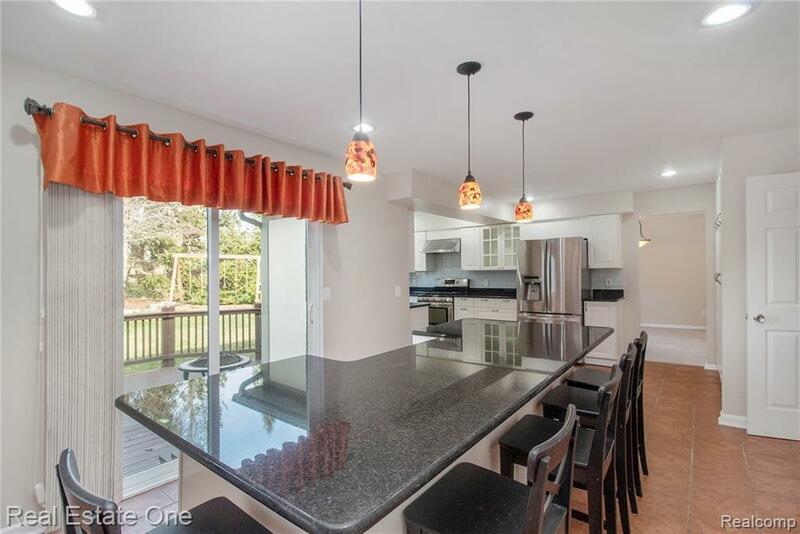 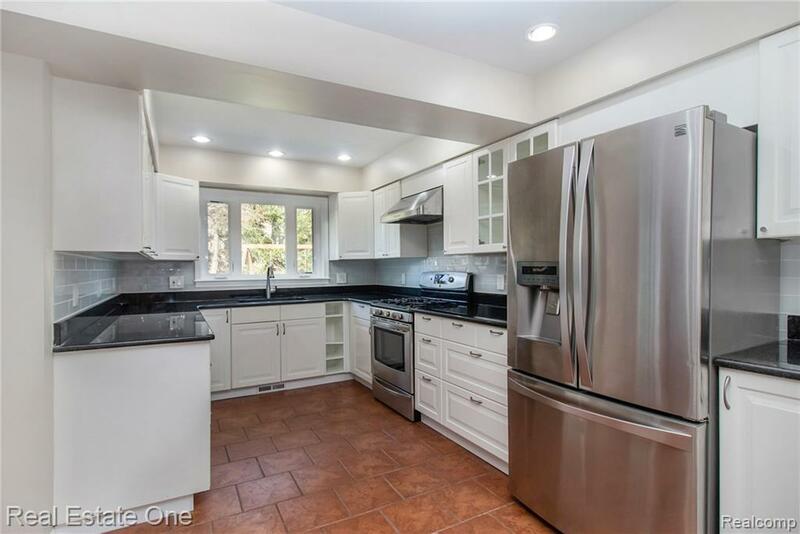 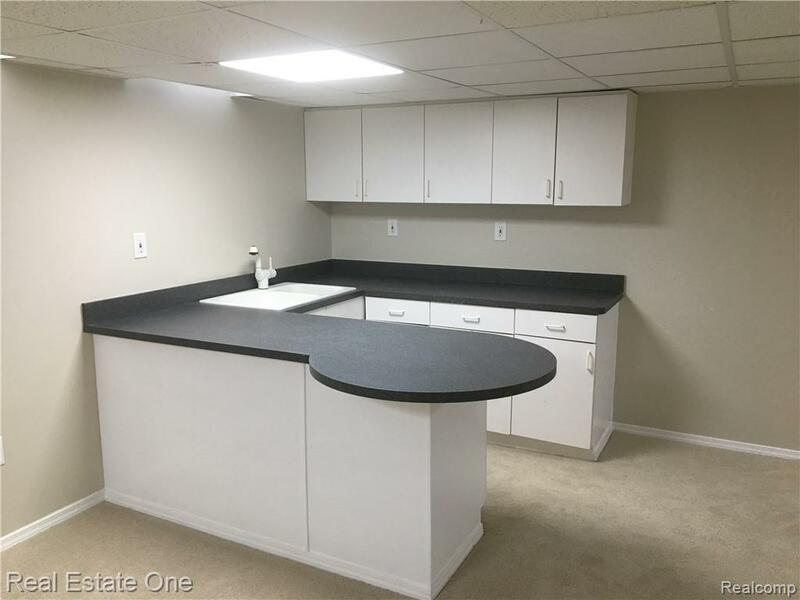 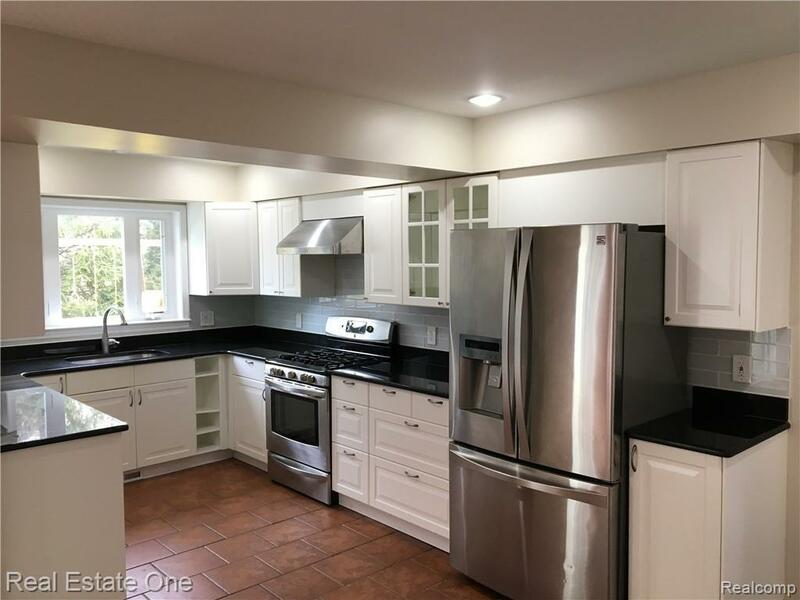 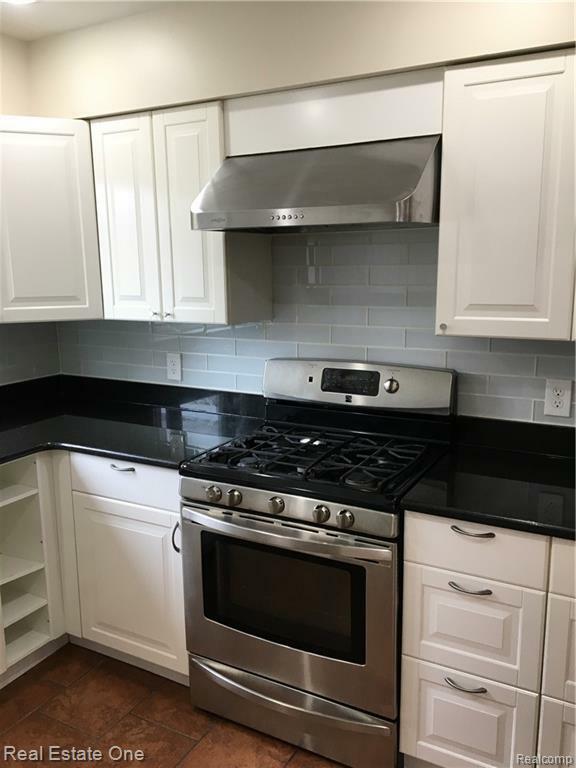 The kitchen has been recently remodeled (2015) with new stainless steel appliances (refrigerator, oven, dishwasher and hood fan), granite counter tops, a granite island, upgraded cabinets, and ceramic floors. 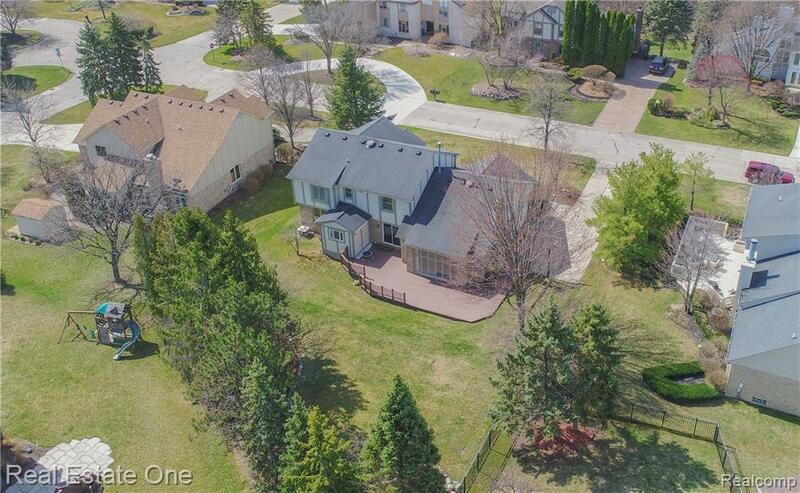 Newer 30 year shingles and furnace. 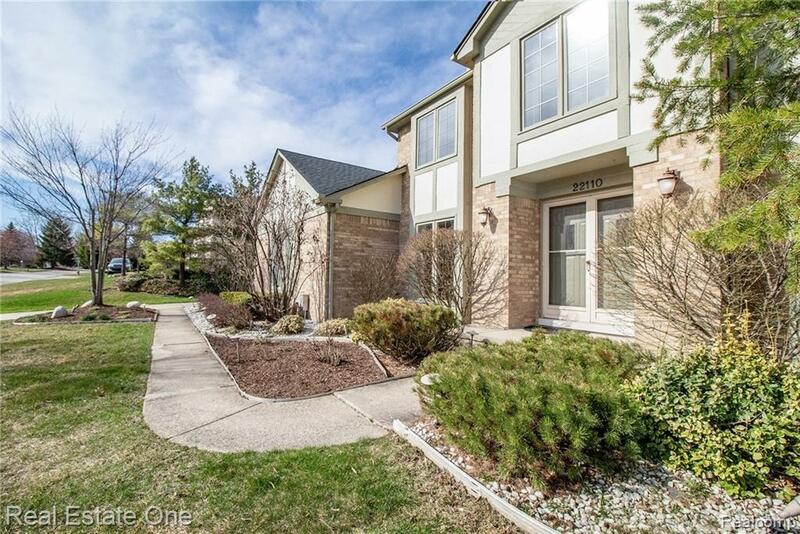 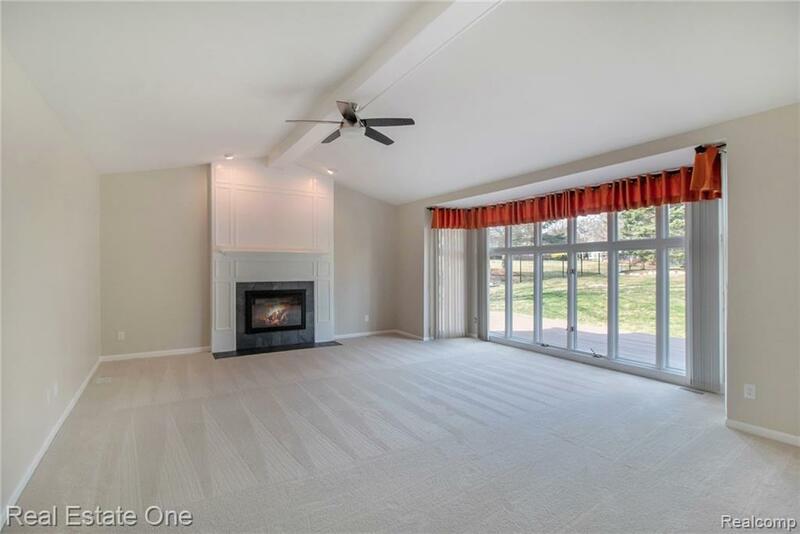 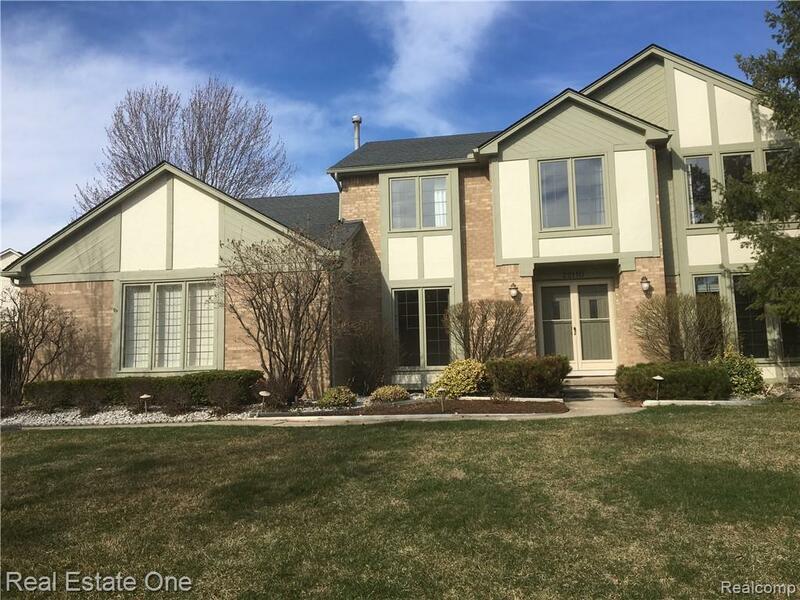 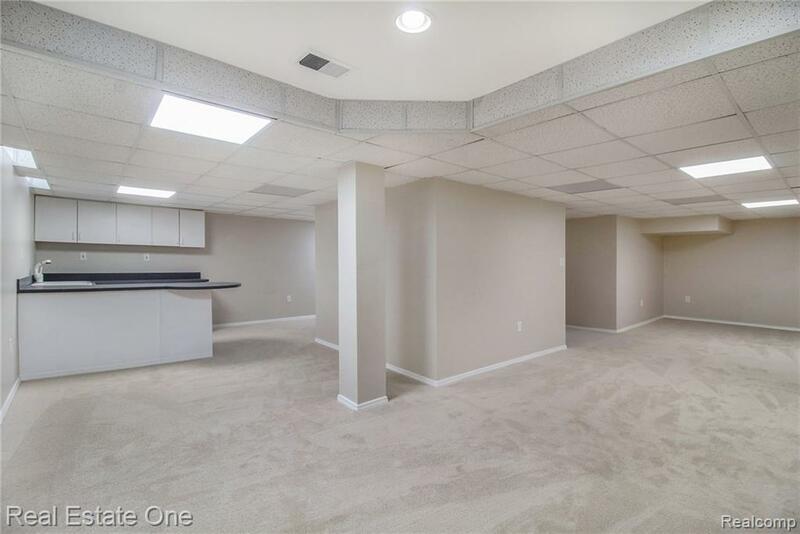 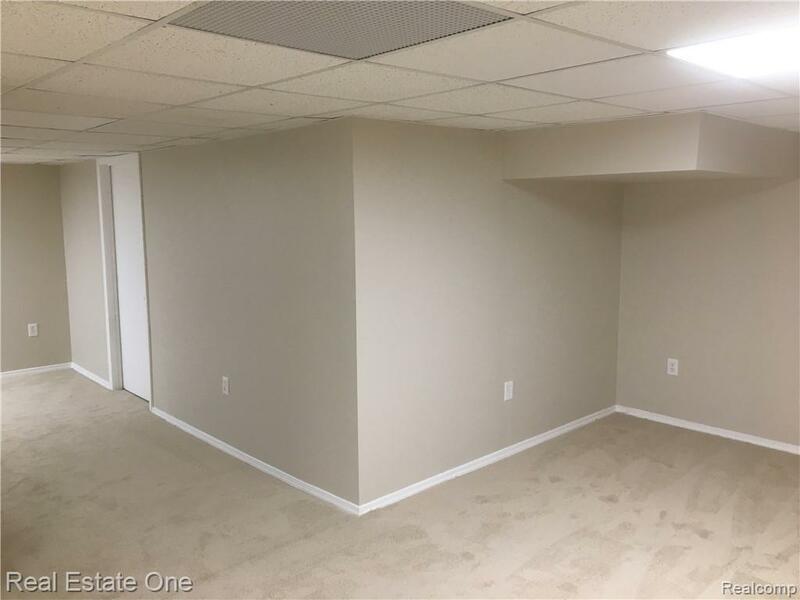 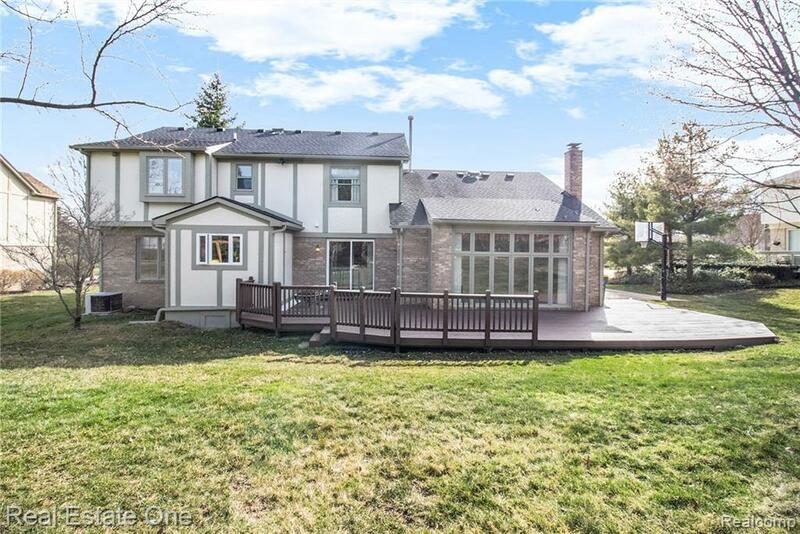 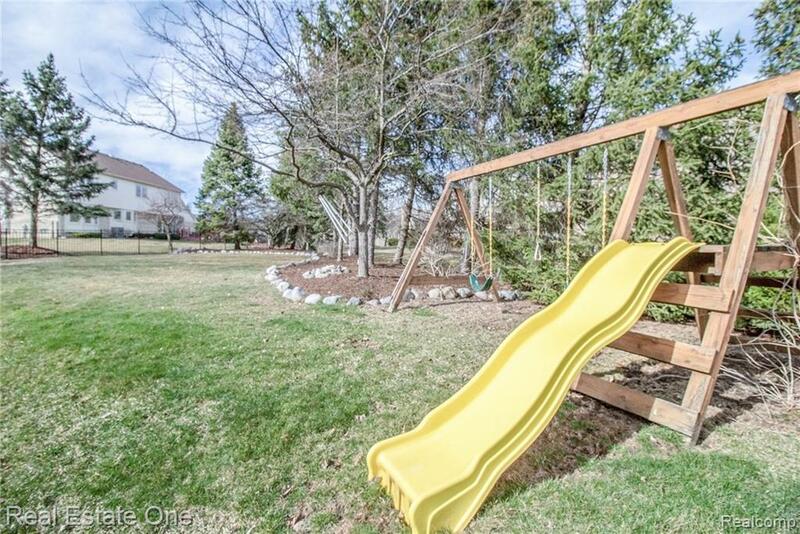 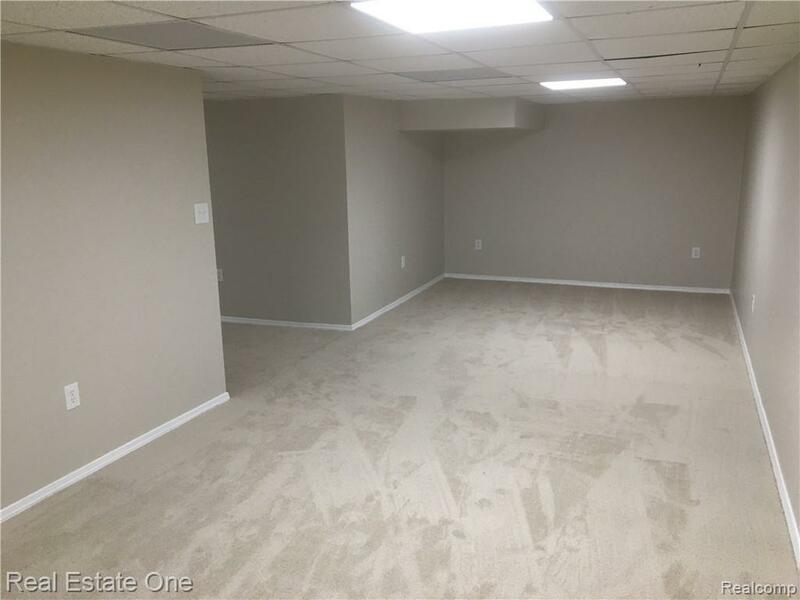 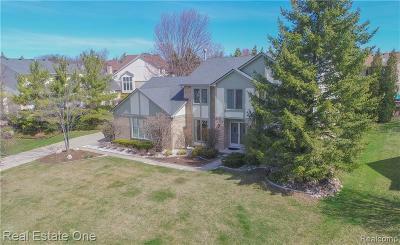 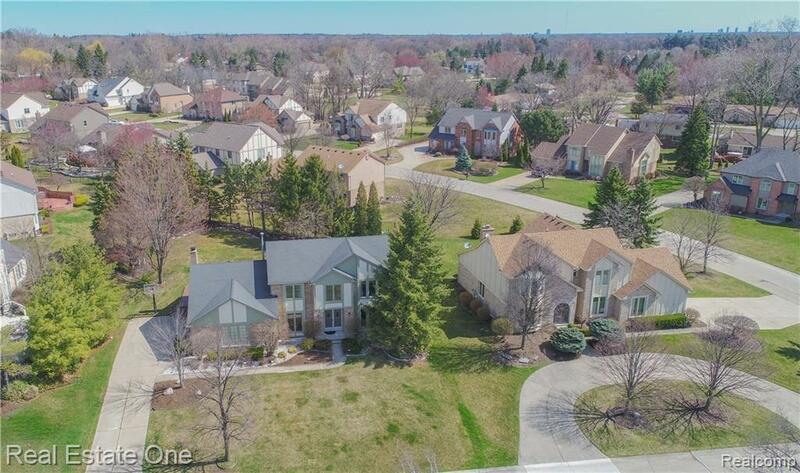 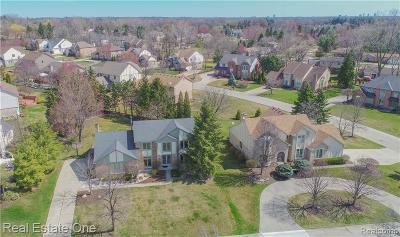 Private first floor study, gorgeous master suite with walk-in closet, 2 car side entry garage, a large deck with a spacious back yard, and a finished basement with bar. 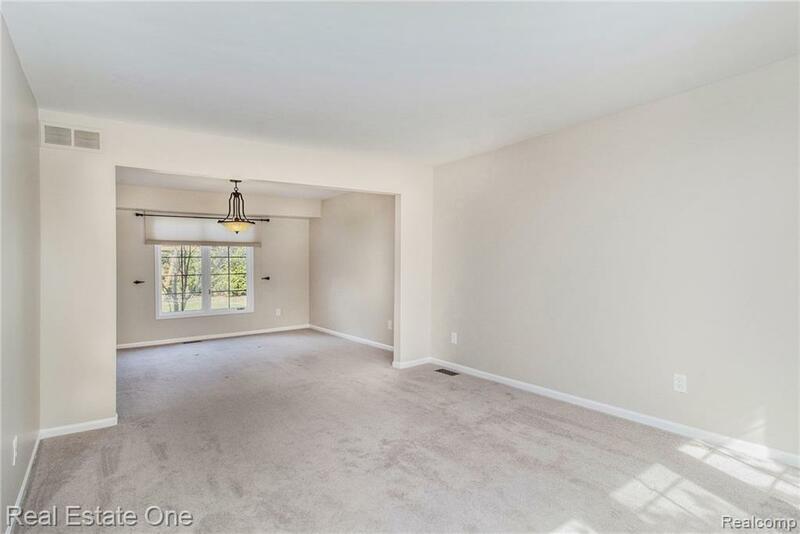 Freshly painted interior with new carpet (2018). 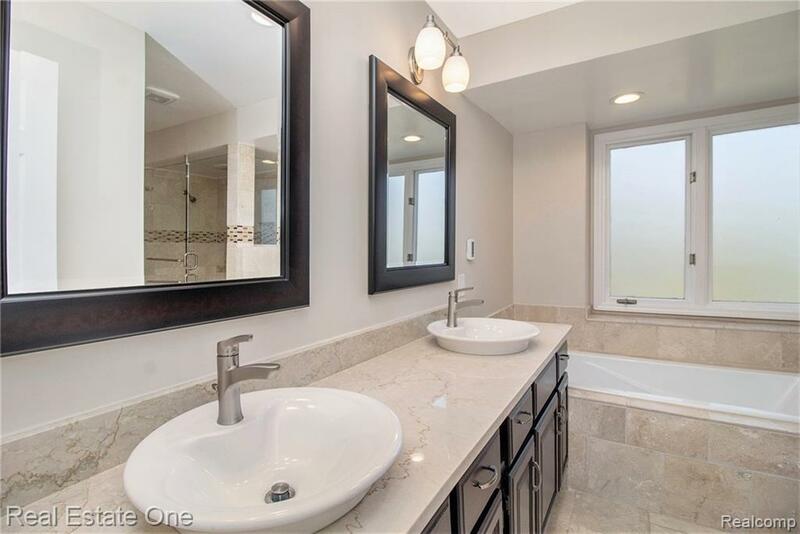 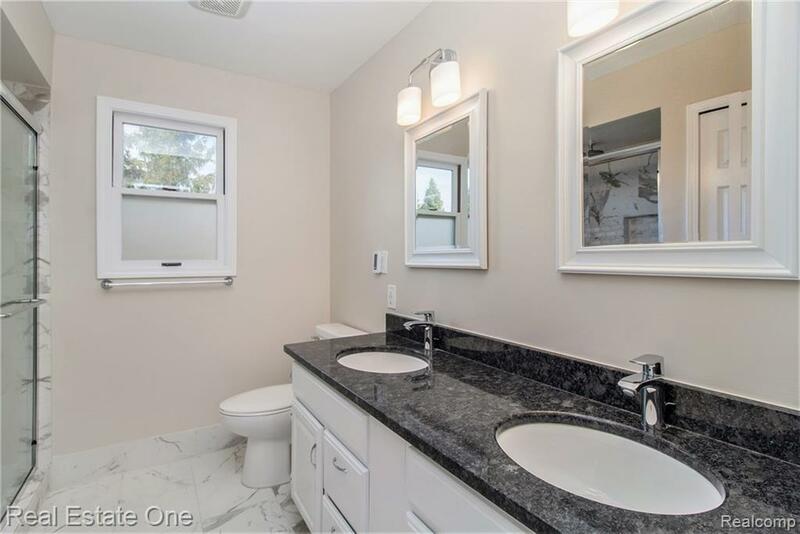 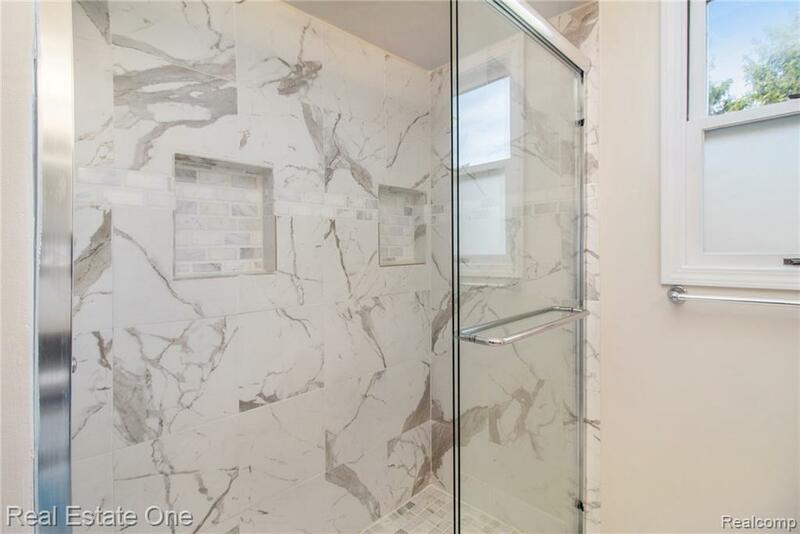 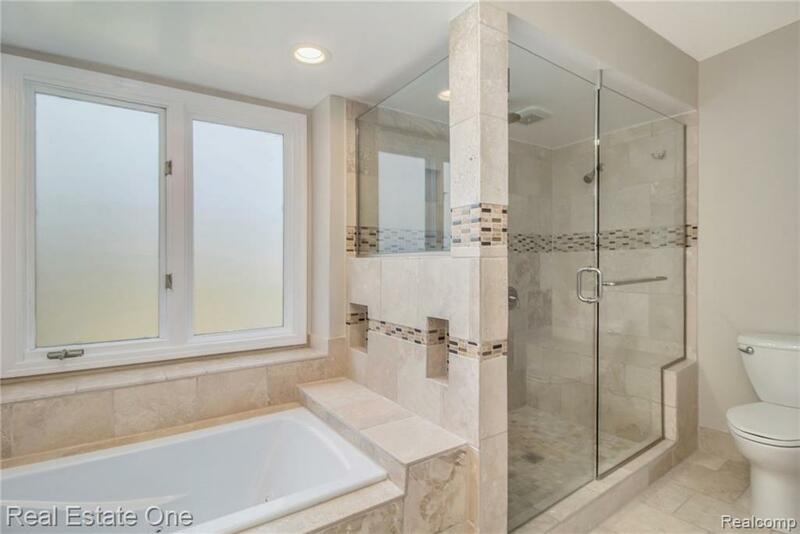 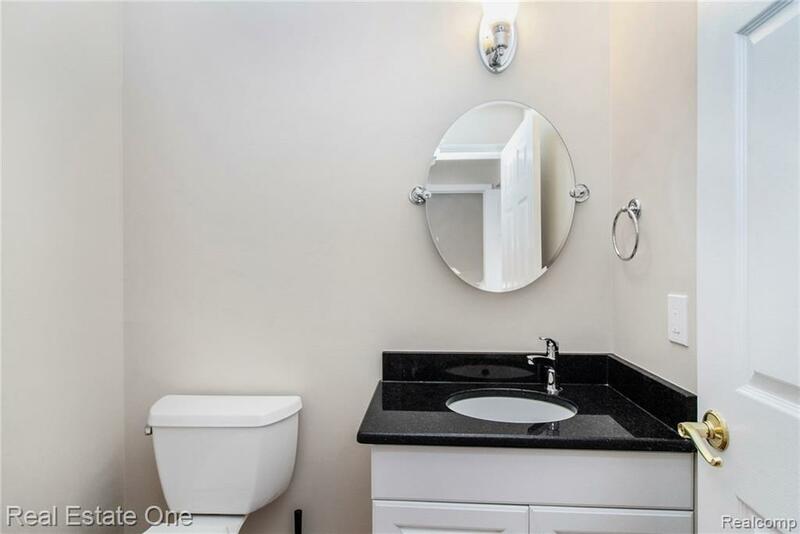 Remodeled bathrooms (2015) with granite counter tops, jacuzzi tub and tiled bathroom showers. 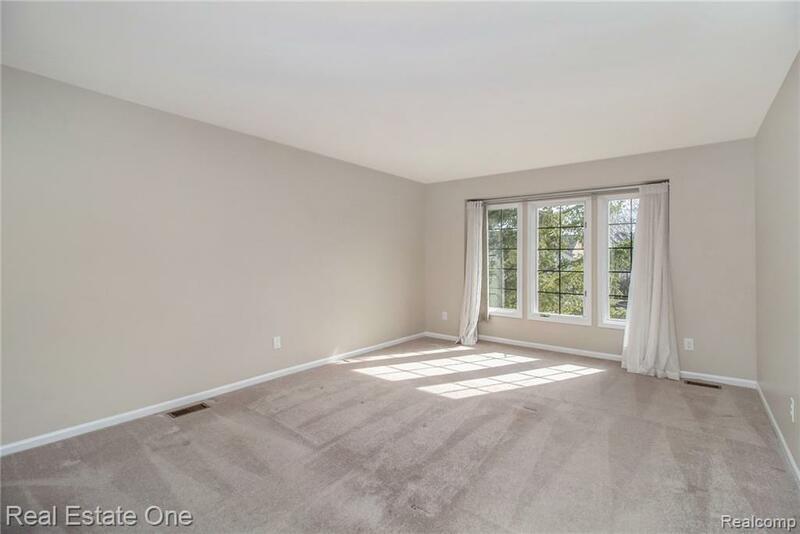 Buyer agent to verify all information. 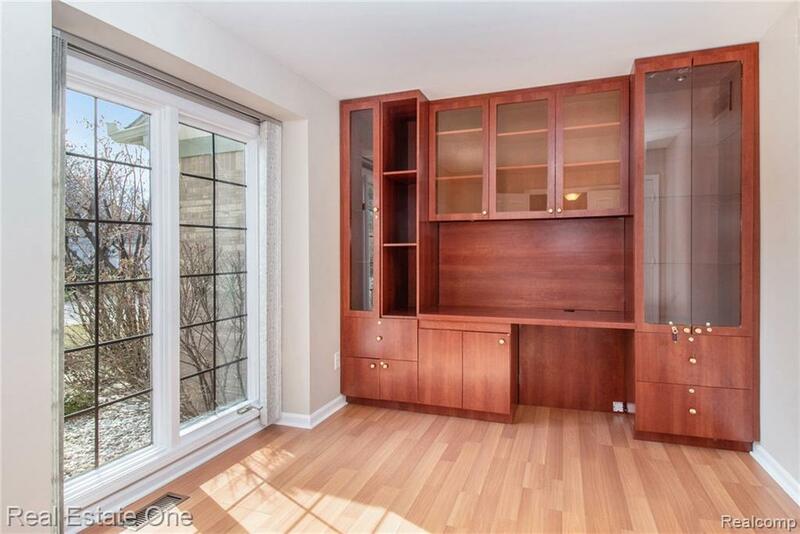 Immediate closing. 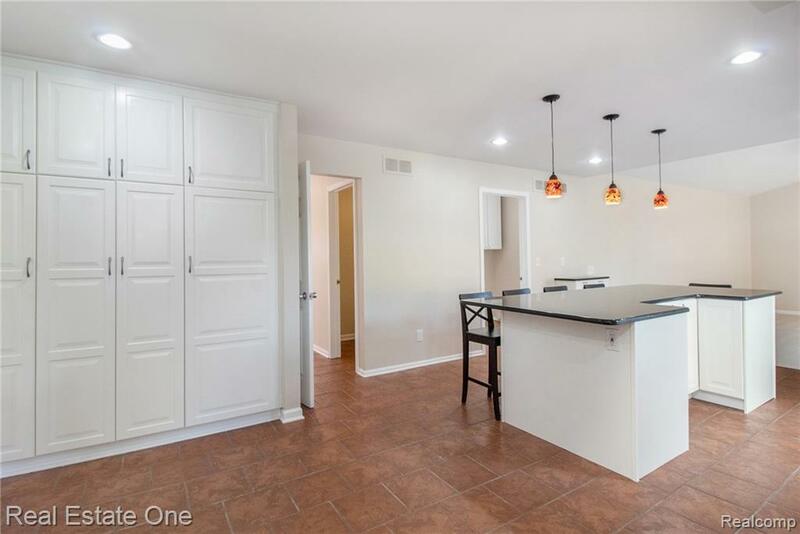 All showings with a licensed realtor.